Each quarter we provide a high-level overview of the Native Advertising ecosystem so that marketers can have a deeper understanding of their content distribution strategies. This quarter, in addition to trends in Standard Native, we are taking a look creative best practices across devices, ad formats, multiple verticals and KPIs. 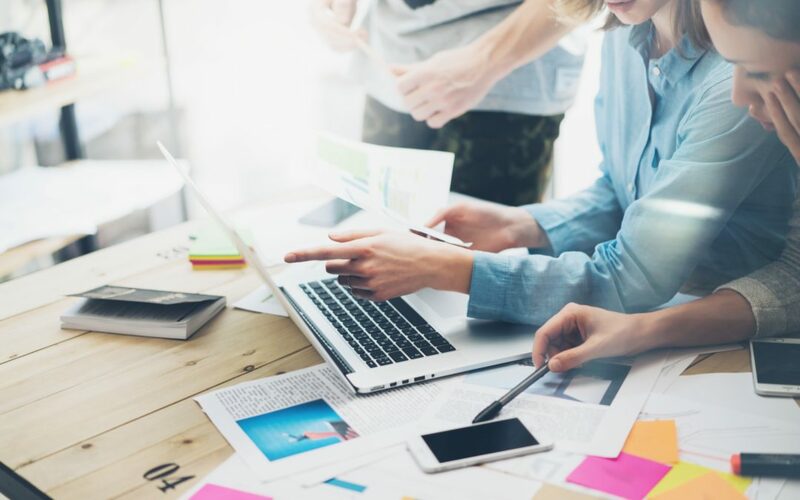 One of the biggest benefits of Native Advertising is the opportunity for brands to engage their audiences with high-quality creative and content. Native ads are not offer-driven or intrusive like banner ads, but value-driven content provided for consumers in organic, immersive environments. But for this to be effective, brands need to understand how to best create and deliver smart, engaging content to consumers. Bidtellect’s in-house creative services team, [b]+studio, has a deep knowledge and expertise in developing high-performing creatives across devices, ad formats, campaign objectives and verticals. Based on experience and performance, we created multiple best practices to follow, for example: Educate, entertain and bring value, Use Compelling Headlines that are Value driven vs. Offer Driven, Facilitate concern, doubt or worry, Offer to educate or solve problems, Ask questions, Choose authentic, emotional images, Use bright colorful images etc. For the Q3 2017 Native Intelligence report, we took a deep dive into the best practices for creating and executing premium creative that drives results for brands. [b]+studio analyzed over 100 campaign creatives in Q3 2017 across the fashion, travel and tech industries to reveal important creative best practices and insights. Using questions creates intrigue. They immediately draw the reader in, driving engagement. Headlines that are compelling, educational and value-driven also performed very well across all units. Campaigns performed best when the product is showcased. Use bright colorful images to attract consumers. Across the Bidtellect platform, we found that within the fashion category CTR is typically higher on mobile than desktop, but Engagement Score is higher on desktop than mobile. In terms of specific Native ad types, Engagement score for fashion brands’ content is highest on In-Feed formats but CTR is highest on Recommendation Widgets. The most popular ad format was In-Feed. 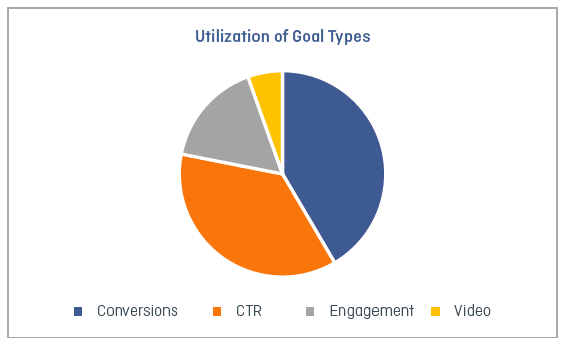 Using the call to action creative best practice drove the highest CTR. Taking a closer look at the travel category we found similar trends by device. 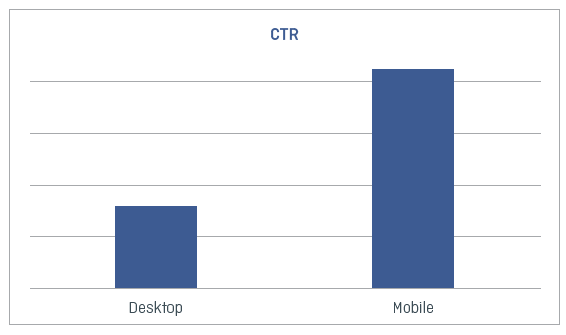 CTR is typically higher on mobile than desktop, but Engagement Score is higher on desktop than mobile. In terms of specific Native ad types, travel brands’ content Engagement score is highest on In-Feed formats but CTR is highest on Recommendation Widgets. Headline and Descriptions that facilitate worry or doubt had an average Engagement Score of 7.5 and a CTR average of .52%. Desktop In-feed drove the most conversions. Tablets drove the highest CTR with an average of .51%. More specifically for the tech category, we found that CTR is significantly on mobile than desktop. Similarly, Engagement Score is significantly higher on desktop than mobile. In terms of Native ad types, travel brands’ content Engagement score is highest on In-Feed formats but CTR is highest on In-Ad. Mobile CTR was higher than desktop by nearly 30%. Conversions were the primary campaign objective this quarter. Engagement continues to be an important indicator of success for marketers in their Native campaigns and Video (including cost per completed view and play rate) is on the rise. In Q3 2017 Shopping related content was the most engaging. The third quarter includes back to school, shopping for new fall styles, fall season sales and the holidays on the horizon. The second most engaging type of content was travel.